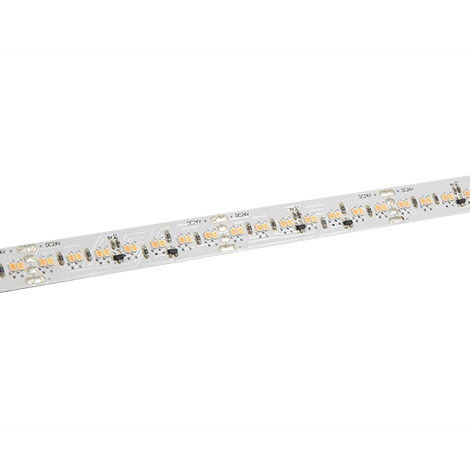 Bright and efficient LED flexible strip that offers excellent color quality. Fully dimmable from 3000K warm white to 1800K warm white. cULus Approved.